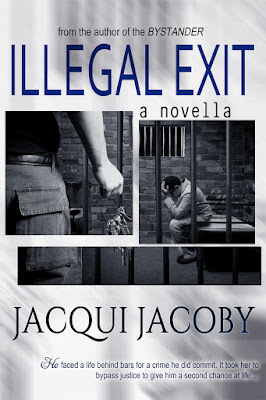 This week's Spotlight on Author is on Jacqui Jacoby and her new book, Illegal Exit. 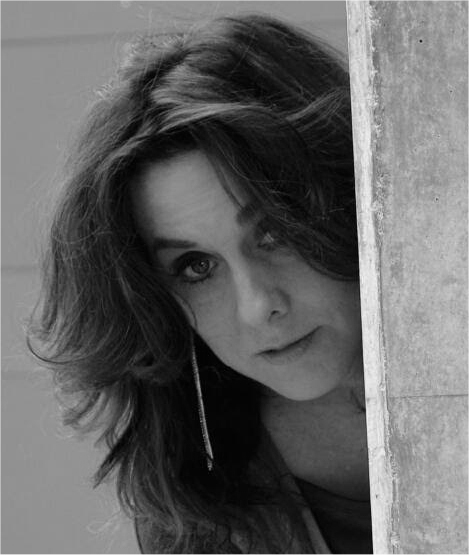 Favorites: My Dead Men, My kitties -- I have four. A perfect cup of Earl Grey in the morning. A loaf bread that rises perfectly. Characters as they move from shadow to flesh and blood, whispering in my ear. Fabulous: Eye make-up. I love eye make-up when they're on the counter and you see all those colors. It's like a big-girls box of 64 Crayons complete with a sharpener. Frustrations: Hand dryers in public restrooms -- they are all out to get me. Sheets, untucked at the bottom of the bed. My pajamas -- I am *big* on pajamas -- when the tops don't match the bottoms. Giveaway ends July 29, 2016. Congratulations Jacqui. I have seen your book out and about in the blogosphere - and it looks great. Thank you. I hope you enjoyed it if you picked one up. Sounds great Jacqui. And I love the cover ... it's different! My daughter designed that concept. I was very proud of her. Thank you. ; My daughter designed that concept. the book sounds interesting, and a nice interview! Great favorites. I used to go crazy buying eye makeup but I made myself stop. It's wonderful seeing Jacqui and her book around. It's the colors. I can't help myself!! Ah, so I'm not the only one who can find sheets untucked to be a bit irritating? My bed must share traits with envelops. I love my kitties too. :) Sounds like a great book! Cats are starting to appear in all the books. Can't help it. I love them. I loved the book, a lot of fun to read. It sounds awesome. Four cats? We house sat for people with 4 cats the other day. One of them is a savanna cat and one of them even disappeared for half a day. Yikes. I miss having cats.